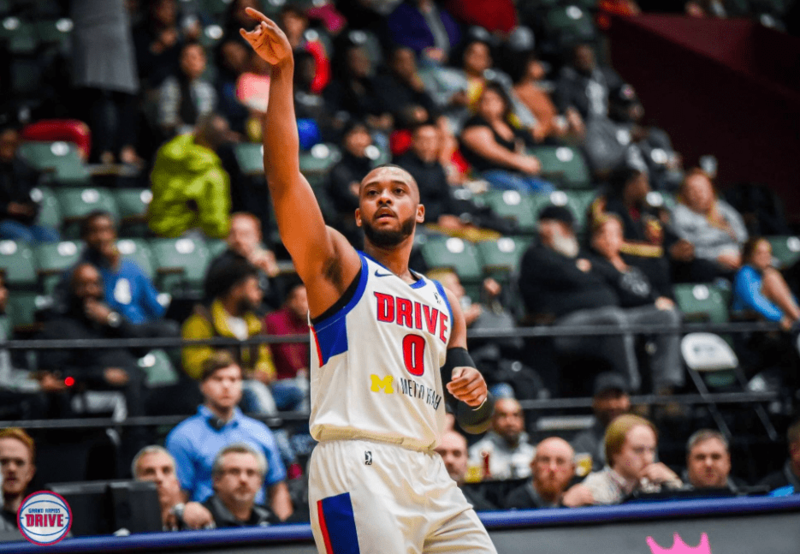 The basketball world mourned the loss of Grand Rapids Drive basketball player Zeke Upshaw on Monday. The 26 year-old died today, two days after collapsing on the court near the end of his NBA G League game. Upshaw played three seasons at Illinois State before finishing out his college career at Hofstra. He was not selected in the 2014 NBA Draft and then began his pro career which included stints in Slovenia, Luxembourg before arriving in Grand Rapids in 2016. The Drive issued a statement through social media from Upshaw’s mom, Jewel Upshaw. Upshaw’s agent BJ Bass shared his condolences on social media. Zeke literally played his heart out, helping the team he loved earn their first playoff berth in franchise history. He was playing the best Basketball of his life. We’re all still in shock. I loved him so much. RIP to my Brother Zeke Upshaw. Many current and former NBA players took to twitter to offer their prayers and condolences. Prayers out to Zeke Upshaw’s family ?????? My heart goes out to the family and friends of Zeke Upshaw!!! ?????? PRAYING FOR THE FAMILY OF ZEKE UPSHAW.! ?????? I come to you today asking for direction in such a confusing time Lord!! ZeKe Upshaw we love you bro ?? My prayers and condolences go out to the family and friends of Zeke Upshaw???? Please join us in praying for Zeke’s family and those who knew him during this difficult time. May the Lord comfort and sustain them.